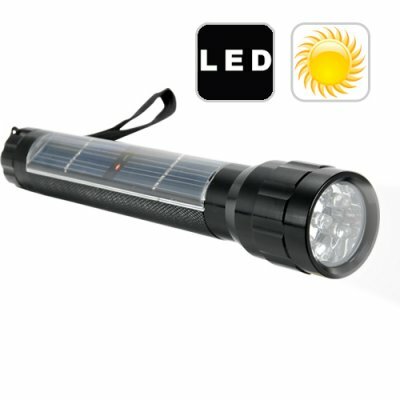 Successfully Added Solar Powered LED Flashlight (Mini) to your Shopping Cart. Our new solar LED flashlight will light up your world like never before. Who needs batteries when you have a solar powered LED torch light? Simply let it recharge in sunlight or a brightly lit room and you're good for endless exploration everytime! Can I see what is inside the flashlight? NO! Taking apart the flashlight voids the product warranty and may damage the unit. on 2010-10-17 03:05:46 Larger then it looked! Light and Bright good overall for work and camping or just when the power goes out do to storm!